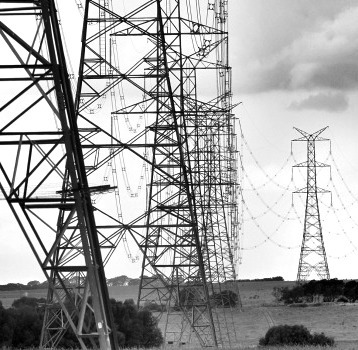 Australia's biggest electricity companies are putting together a new energy charter. After a run of intense scrutiny over power prices and service delivery, the 17 signatories say they want to do more for affordability and customer service. The new Council for the Energy Charter is run by Essential Energy chief executive John Cleland and Climate Change Authority chair Wendy Craik. It includes electricity retail giants AGL, EnergyAustralia and Origin Energy, transmission providers Ausgrid and TransGrid and advocacy group Energy Consumers Australia. “It will allow our customers to more clearly see what we are doing for them, and in turn hear from them about what we could do better,” Mr Cleland said in a statement. The Electrical Trades Union of Australia has dismissed the charter as a “fig leaf”, slamming energy giants for keeping profits ahead of anything else. “The privatised energy market is failing the Australian people as prices continue to rise and reliability of coal-fired generators decreases,” ETU national secretary Allen Hicks said in a statement.